So how did she make the pockets and other goodies to add to your planner? Great question, apparently she was asked a lot after putting out that first video on how she did her planner so here is video #2 with the scoop on the answers. Special thanks to Elizabeth Shannon for her awesome videos!! Watch for a FACEBOOK live tomorrow morning to show off my creation!!! Have you ordered yet in June??? Don’t wait too long, I’m away next weekend and you want to get in on the June draw for a $25 gift certificate from me!! Order yours today!! Click here to be directed to my online shop for all our current stock!! As I have been organizing my planner and getting excited about the year to come, thought I’d share my Facebook live from a couple of days ago… please be kind, I forgot that I had to switch my phone so the whole thing is horizontal! So sorry!!! That’s what I get for not doing that very often! Apologies again but if you care bare with it, lots of great product to share and tips and ideas for the new goodies! I will do a live of my planner once it’s pretty much put together. With our busy life, hence the need for a planner, I haven’t had time to finish filling in all the months, etc. I’m enjoying the planner bonding time! Here is a link to my Facebook page live from Friday! If you haven’t noticed, my first pick for the new catalogue was the Love Today Planner Kit!! 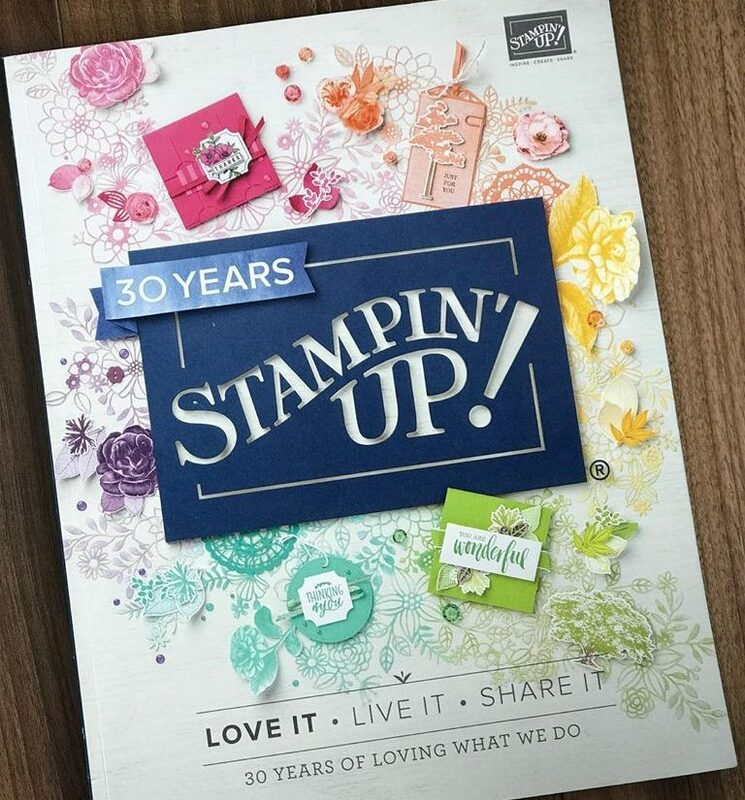 I’m so excited about Stampin Up adding this to their product line and for all the organizing and fun we can have with it! Check out my Facebook live video I posted yesterday and check out the video below of the demo sharing all her ideas on how to use the planner! Shop Here for my online store or contact me to get you yours today! (ha, no pun intended)! Planner Video by Elizabeth Shannon – great work, Shannon!